With Foundation Ink Framework we can quickly create responsive HTML emails that work on any device & client, even looks great in Outlook. Why we need responsive email? These days, a lot of users read their emails through their mobile devices (about 48%) So it is now necessary to deliver a email which works fine in any device from mobile to desktop. The bigger problem we face while doing a email template is getting a consistent look of emails in all email clients. To reach out to all range of people who subscribe to your emails, Zurb the same company that came up with the Foundation framework released an Email framework named Ink. According to them, Ink enables you to ‘Quickly create responsive HTML emails that work on any device & client. 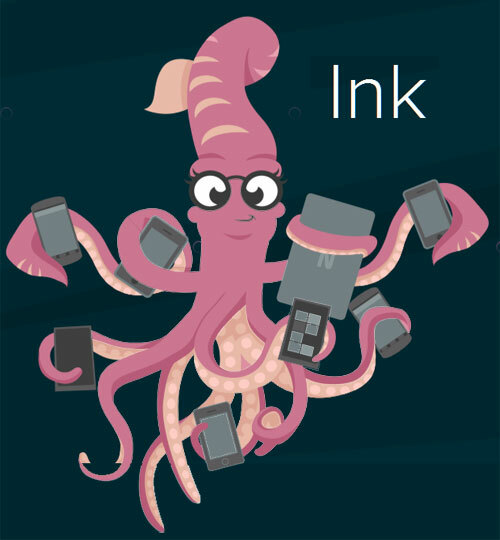 Ink CSS framework helps you craft HTML emails that can be read anywhere on any device. Gone are the days where you had to choose between Outlook and email optimized for smartphones and tablets. Ink’s responsive, 12-column grid blends flexibility and stability so your readers can view your emails perfectly from wherever they may be. Ink has created some common layouts for you to start from so you can cook your emails faster.